There’s nothing quite like the winter holiday season. G ifts are given. Joy is shared. The overall spirit of generosity is felt throughout any given community at any given time. At one DeKalb County School District (DCSD) elementary school, every single student experienced this feeling thanks to one local nonprofit. 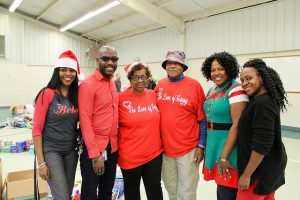 Indian Creek Elementary welcomed The Love of Giving—a 501(c)3 nonprofit dedicated to helping homeless and underprivileged community members—in December 2018. The organization provided each of Indian Creek’s 800 students with a single gift to take home and enjoy. 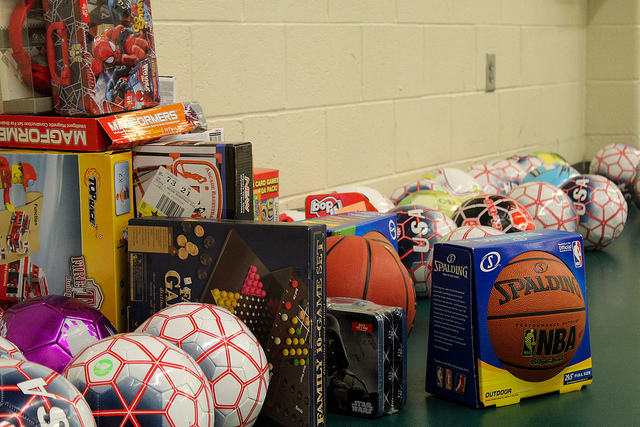 Miller is thankful that The Love of Giving has the available resources to help DCSD students in need and spread joy around the holiday season. Last year, a team of volunteers dropped off a plethora of toys for students to take home, and she is proud to be able to repeat the gesture. According to Miller, the Love of Giving is not just a name, but a feeling that permeates throughout the organization and causes it to grow. 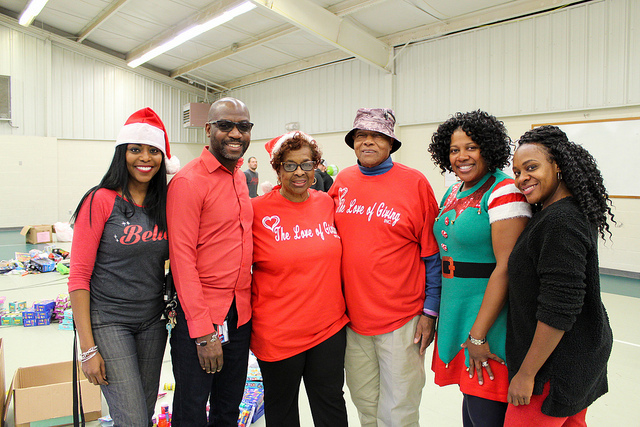 The delivery team on December 19 was made up entirely of volunteers who were ready, willing, and able to give toys to students—the majority of which were donated to the organization. For Miller, the event is about aiding those who feel they don’t have aid, and noticing those who may feel neglected or ignored. Earlier this school year, Miller and a team of volunteers delivered more than 11,000 school supplies to the school. Miller heard about Indian Creek approximately two years ago and has made the DCSD school a priority every holiday season. Visit The Love of Giving website for more information or call (404) 840-5057.